With household interstate moving for Milwaukee, the logistics and planning become more complicated, and it’s easy to become overwhelmed. Fortunately, Behrens Moving Company offers expert out-of-state moving services to make your life easier. 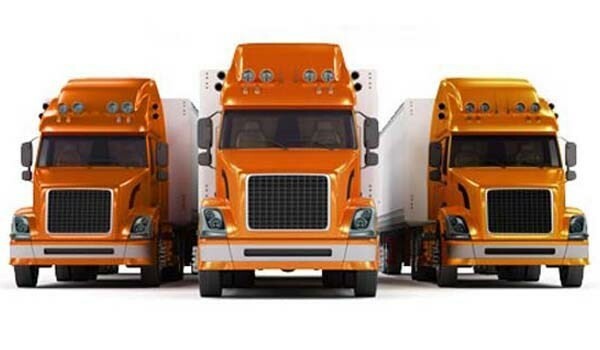 Our Milwaukee interstate moving company works as an agent for Allied Van Lines, a trusted name with high standards of quality for Milwaukee interstate movers. Regardless of the services you choose to utilize, we guarantee that your belongings are in safe hands with our fully-trained crews. From packing them up to driving them to your new home, we promise to provide you with the high-quality relocation services you won’t find with any other Milwaukee interstate moving companies. When it comes to interstate movers, Milwaukee has plenty to choose from, so we encourage you to read our Milwaukee moving company reviews to see why our customers recommend us to their family and friends.